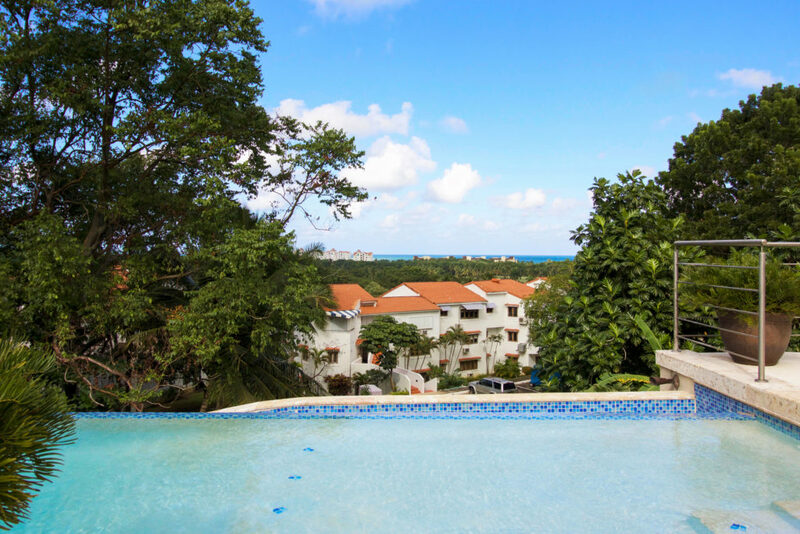 Rio Mar Village Pearl now For Sale! 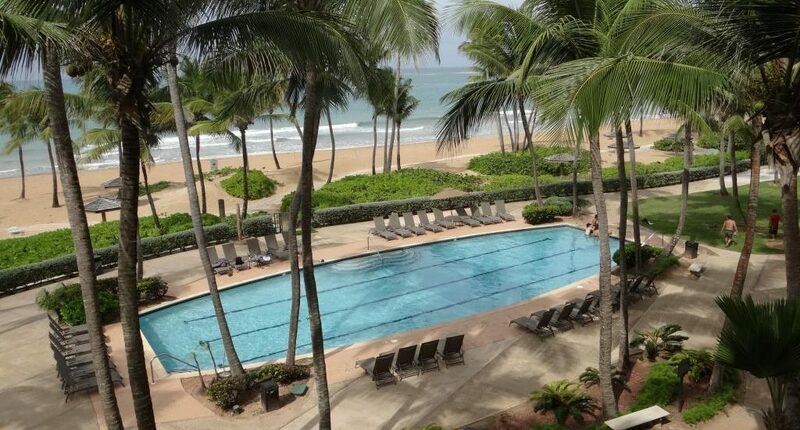 We have an excellent variety of properties for vacation rentals in Rio Grande, Puerto Rico. 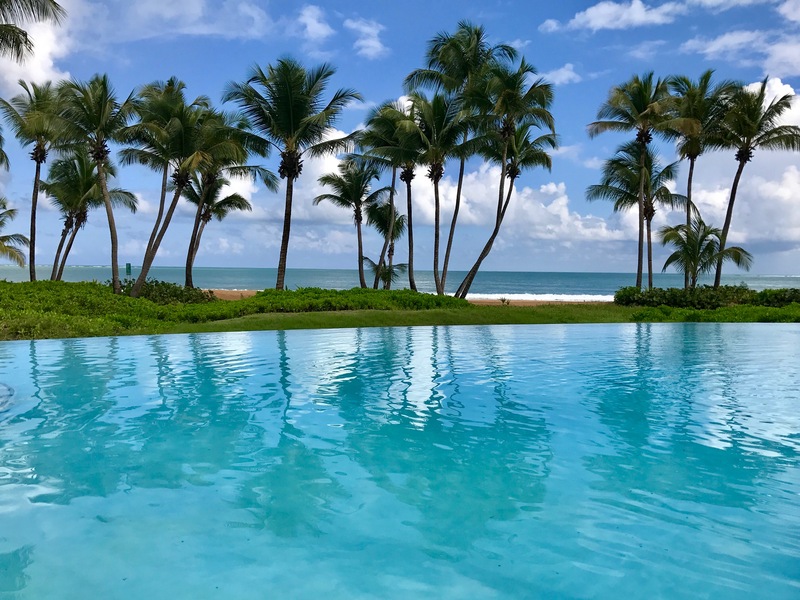 As the Market Experts in Luxury Real Estate of Rio Mar, we have from beachfront properties, luxury condos, to beautiful and luxurious homes, everything to satisfy different preferences and needs in the Rio Mar Beach Resort & Spa, A Wyndham Grand. 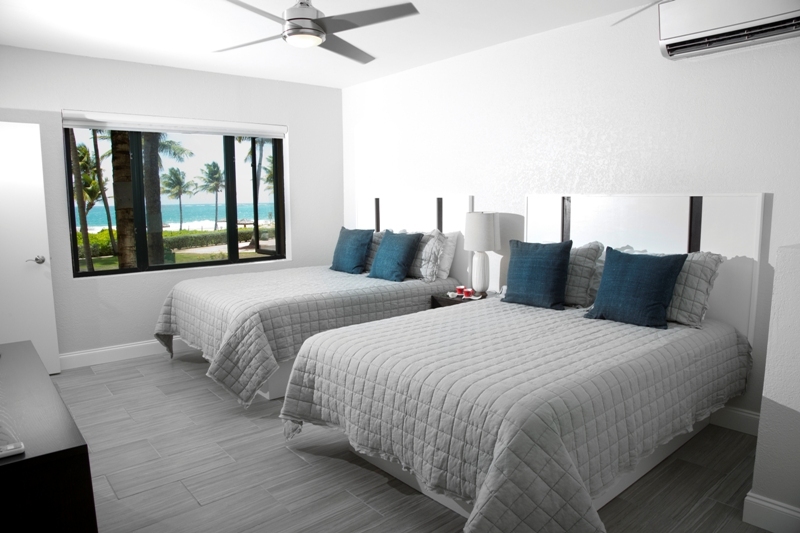 WE DO HAVE AVAILABILITY TO RENT VILLAS FULLY FURNISHED AND EQUIPPED FOR PR RECOVERY GROUPS THAT STILL WORKING IN THE ISLAND AFTER THE HURRICANES IRMA & MARIA. AVAILABLE FOR LONG TERM AS WELL. 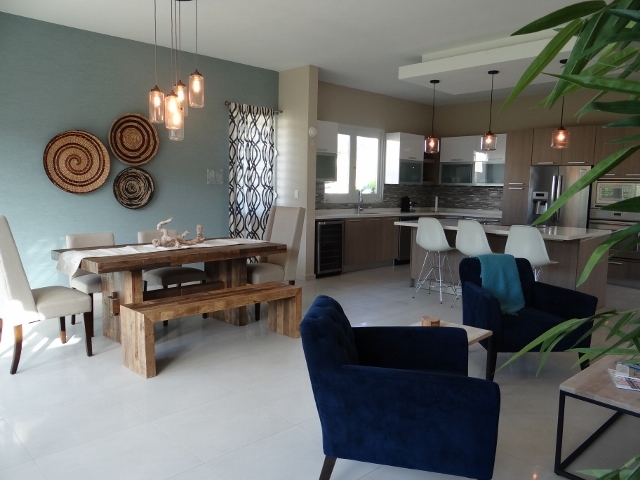 Rio Mar Community has 13 different developments to choose from, each one with unique enchantments and different attributes. We will help you to discover your new home. Contact us today! 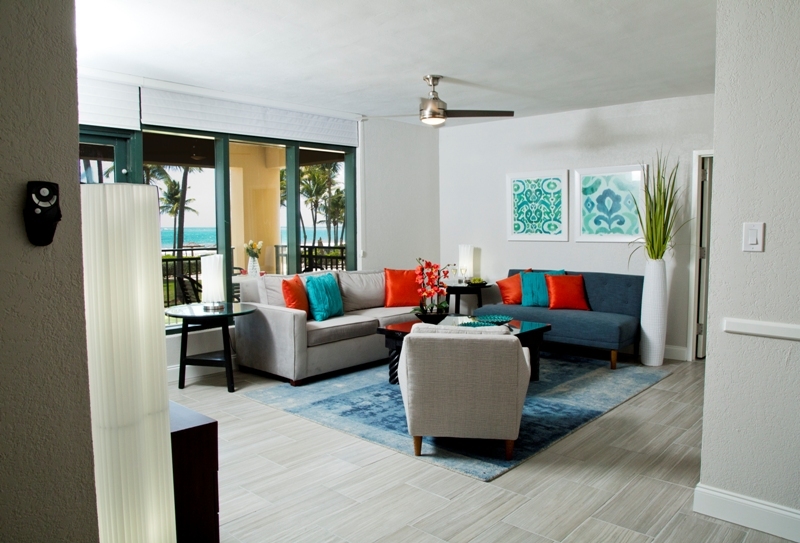 What would be your vacations without a concierge service available on site? You can count on us! Do you own a villa and need somebody to take care of it for you? 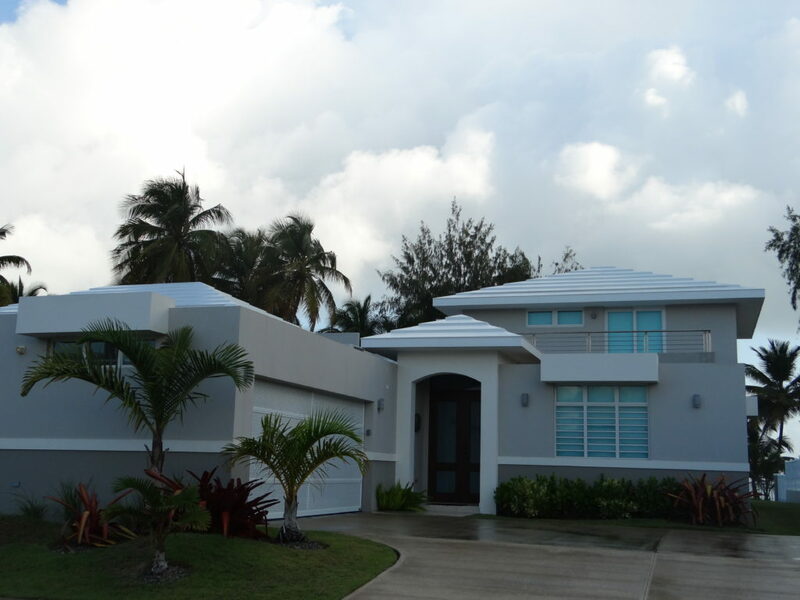 So you can enjoy the Lifestyle of Rio Mar or just be relaxed at home knowing we are taking care of everything related to your property? 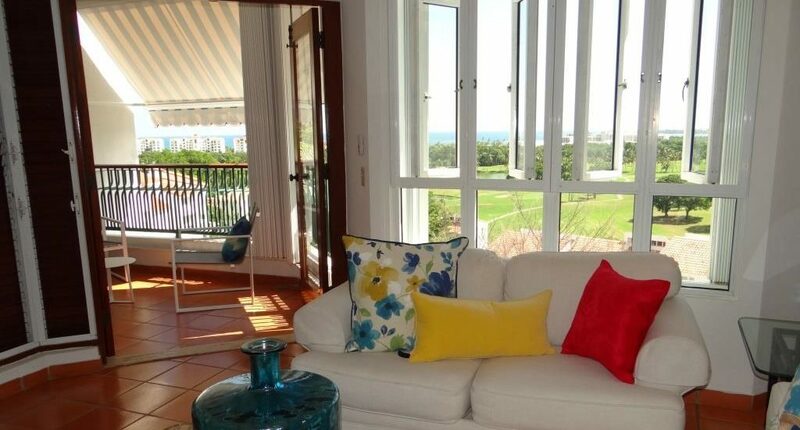 Imagine waking up and being able to admire the sunrise toward the Atlantic Ocean, from your window. Where you and the beautiful view are the main characters. Ahh.....Very relaxing right? Then you can continue to enjoy your day playing Golf, Tennis or simply enjoying a beautiful day at the beach or at nighttime, hit the casino. 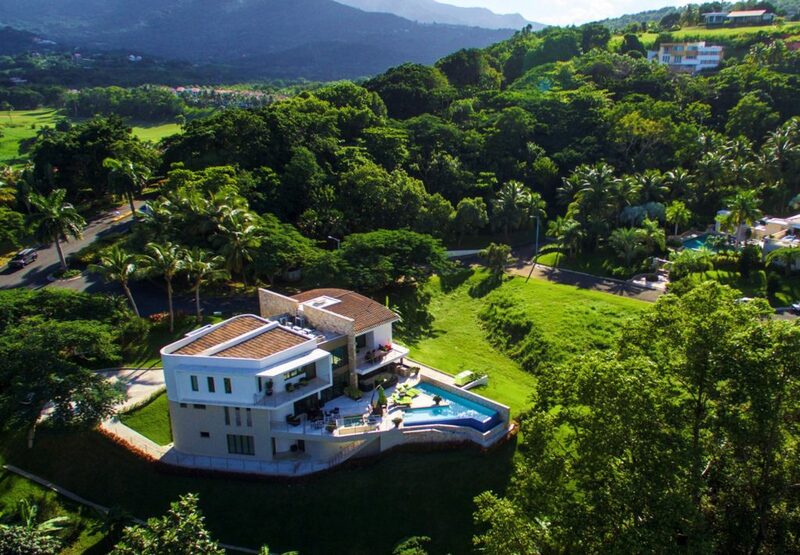 You can have this Lifestyle for a Lifetime or during your next vacations, all this and more thru Rio Mar Real Estate. The El Yunque National Forest, which is the only tropical rain forest in the national forest system. 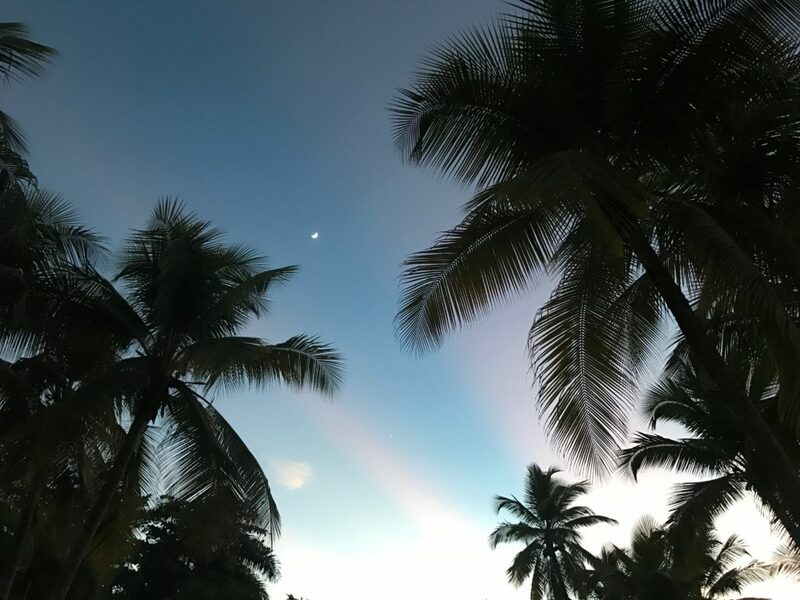 Close to catch a flight at the Ceiba International Airport or the Ferry at Fajardo to visit Vieques or Culebra. 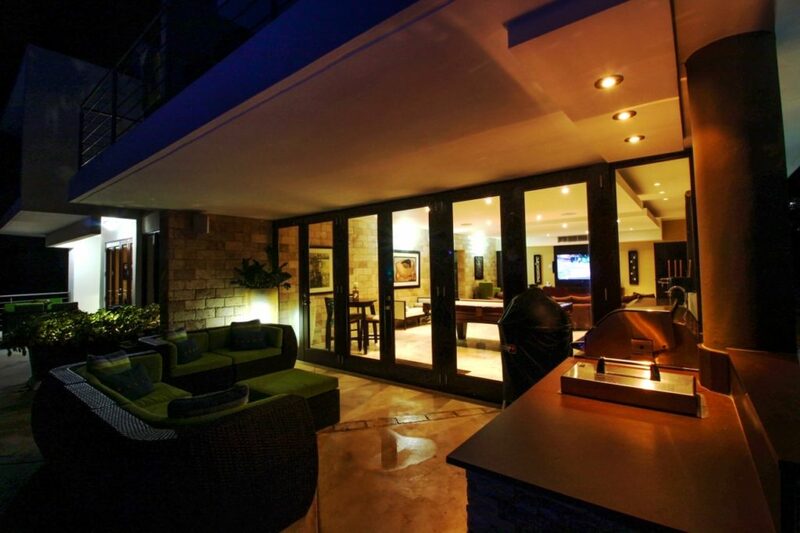 Come and experience Rio Mar Real Estate, we are waiting to give you the key to Paradise!